Don't over look this home! 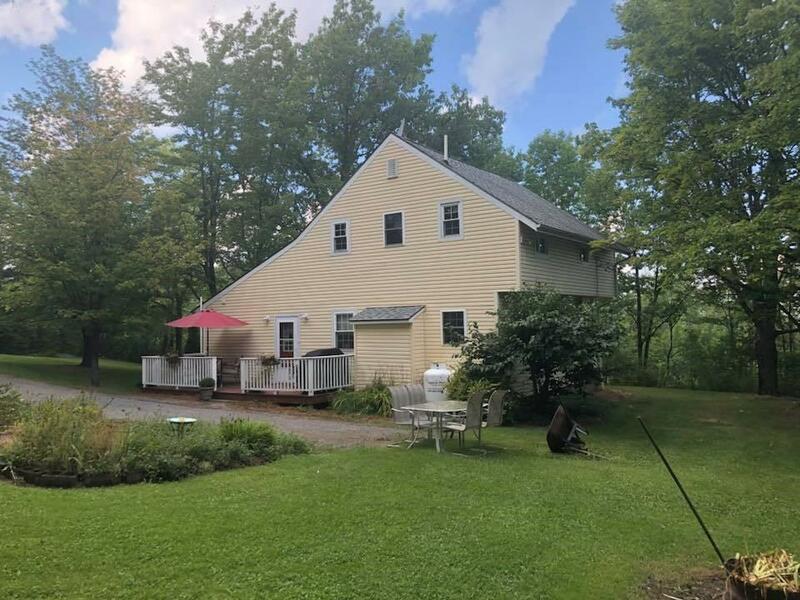 Just ten min from Dansville & Nunda and the proximity to the state lands is perfect for the outdoor lover!....2-3 bedrooms with 1.5 baths on 3 acres!! Everything has been completely remodeled since the early 2000s!! Don't miss this diamond in the rough.. newer windows, roof, kitchen (with quartz counter tops) beautiful stone gas fireplace. STAY WARM WITH THE IN FLOOR HEATING!!! Directions To Property: From Dansville, Head To State Route 436 Towards Nunda, Home On Left Look For Sign.